Merk America is one of the leading distributors of technology products, services and solutions. Based in California, they provide IT solutions to small to medium businesses. Merk America had previously been promised the world by other SEO services before, but only saw average results and inconsistent traffic. 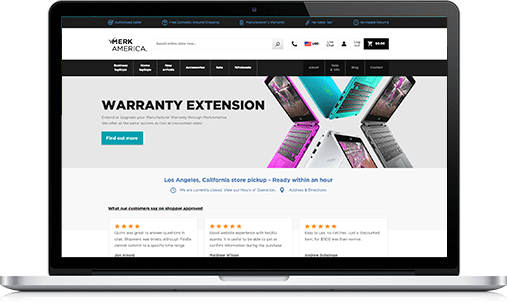 After receiving poor SEO advice and spending tens of thousands of dollars on sloppy technical audits & SEO advice, Merk America was looking for an upgrade for their online presence. Poor theming was identified after domain authority checks and keyword relevance checks. 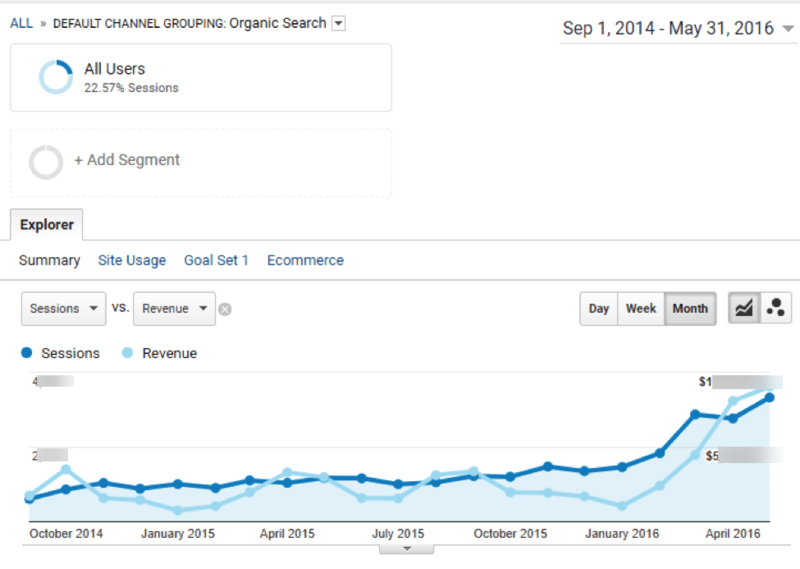 We found that traffic was coming from poor keywords with low conversion rates. Paid traffic was driving a lot of the revenue and there was no analysis or focus on terms that were providing the bulk of the sales. Previous SEO campaigns were being overoptimizing the home page for a wide variety of general terms, including product-specific long tail term that had high sales conversion rates. Deep keyword research was conducted through a thorough understanding of the analyzing the business, key product drivers and paid traffic sources. A careful keyword targeting strategy of high-value keywords was established by narrowing a set of associated keyword themes along with their short and associated long tail keyword counterparts. Careful mapping of keywords to the most relevant pages on the site based on the sites content, historical profile and authority distribution.